Materials for bearing rings and parts largely determine the bearing's performance and life. 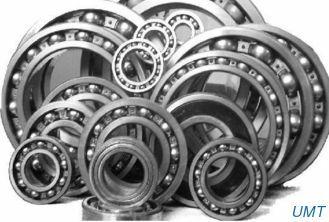 FLATE/FUDA puts more efforts to select materials for bearing rings and part suppliers in a rigorous manner. 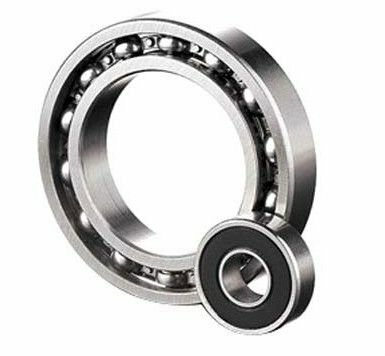 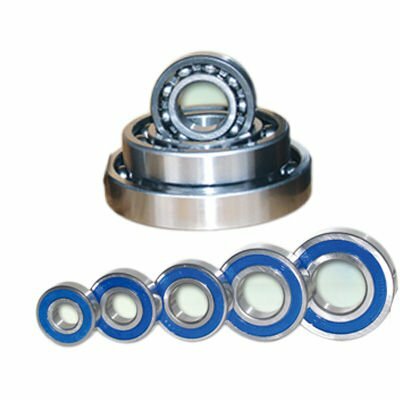 Materials and components of bearing rings for FLATE/FUDA bearings are provided by the world's top suppliers special for serving bearign manufacturers, fundamentally solvign the issue that our bearings lag behind imported bearings in terms of materialsfor a long time. 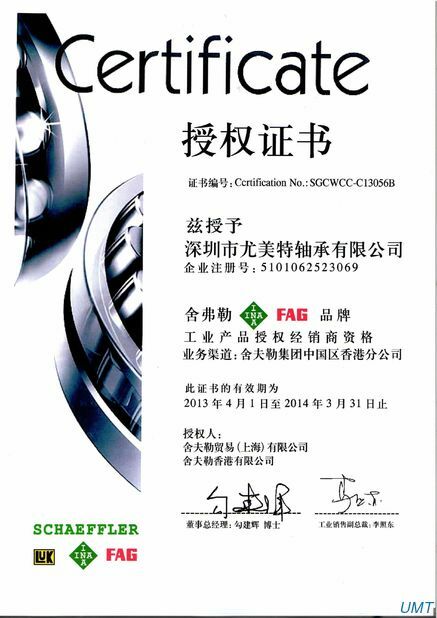 FLATE boasts a set of strict and polished incoming goods inspection system. 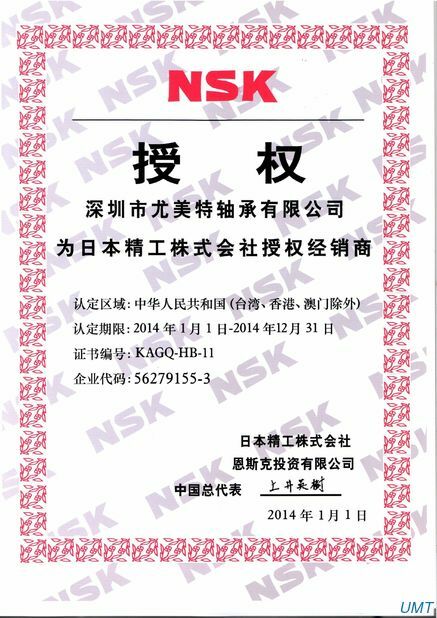 Before being put into storage, every batch of steels and parts is under systemic inspection, including analysis of material composition, metallographice analysis, accuracy check, assembly test, etc.